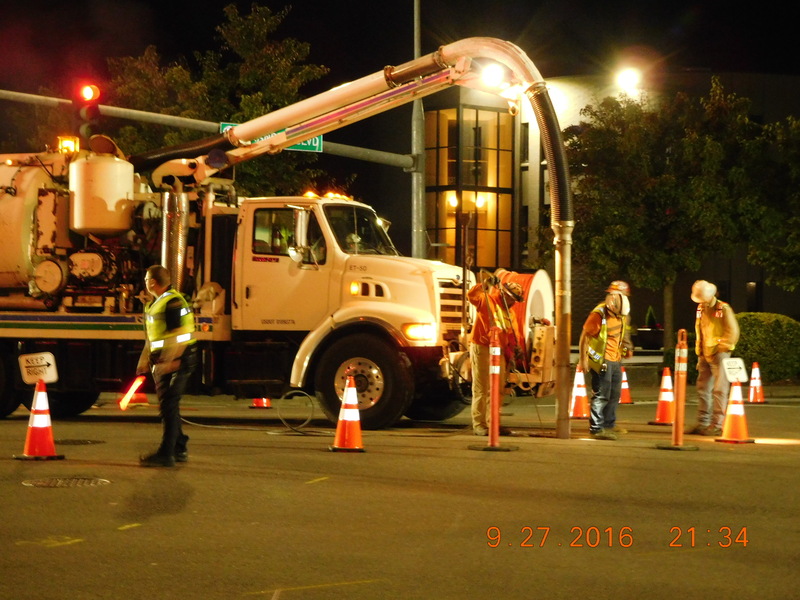 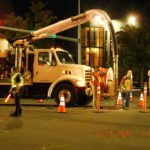 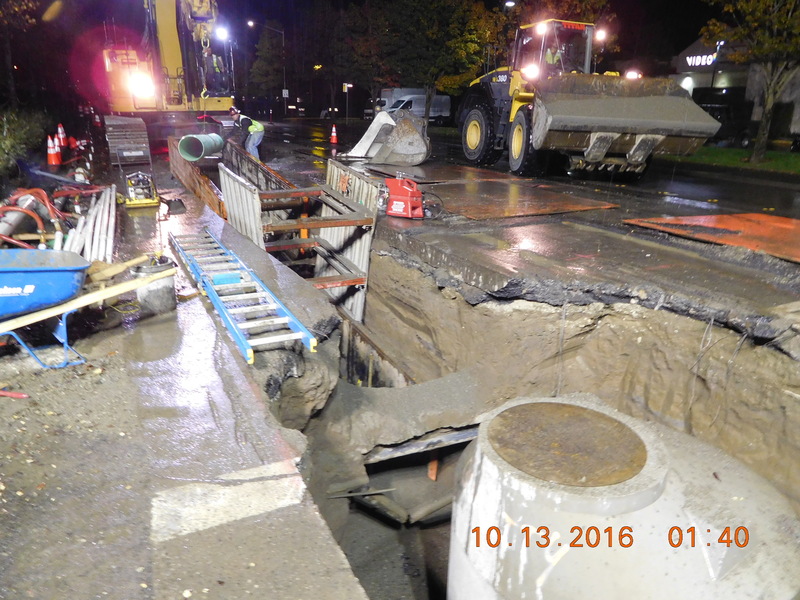 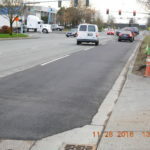 Beginning in September of 2016, the City of Tukwila will replace critical infrastructure on Andover Park East at Strander and Baker Boulevards. 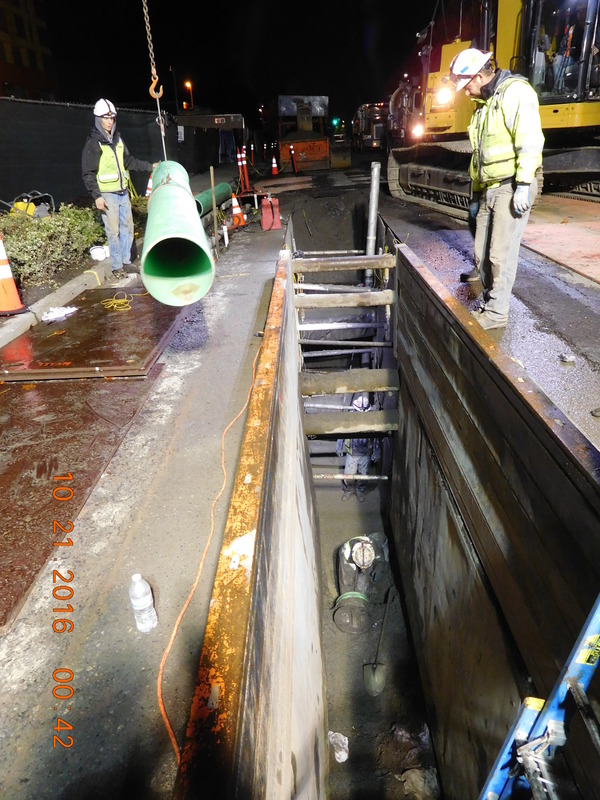 It is expected that this work will be completed in the spring of 2017. 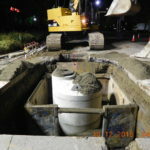 This project includes upgrades and improvements to water and sewer lines installed in the 1960s that are insufficient for the area and are past their useful life. 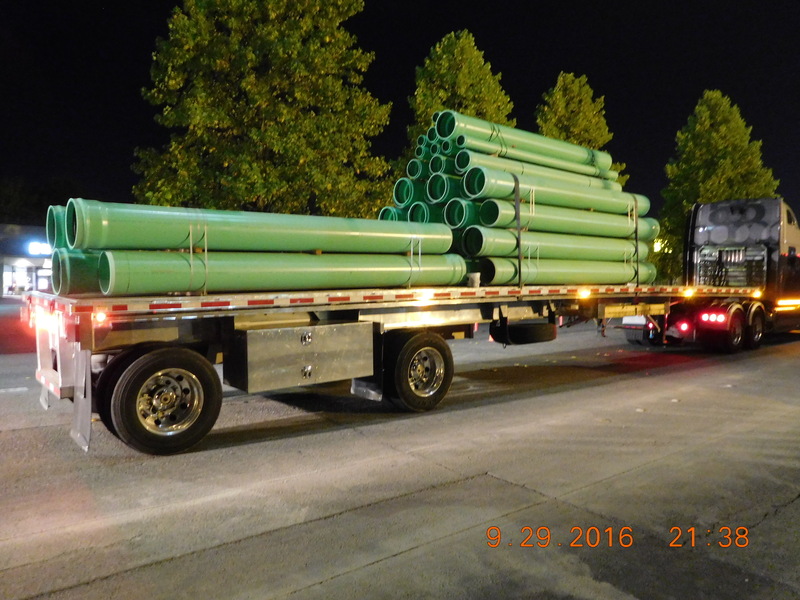 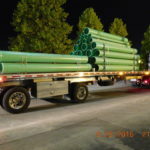 The new, larger water and sewer lines are long-term investments that will keep up with future growth. 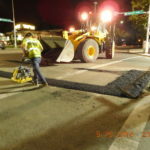 Once the underground utilities are complete, Andover Park East will be repaved and ADA ramps will be installed at the intersections. 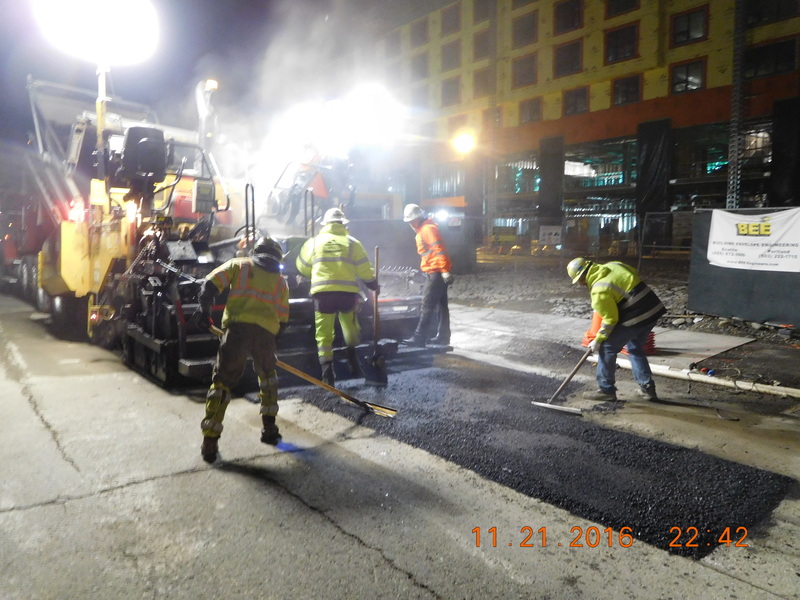 Affected streets will be open during construction but the travel lanes may be reduced to accommodate construction-related activities. 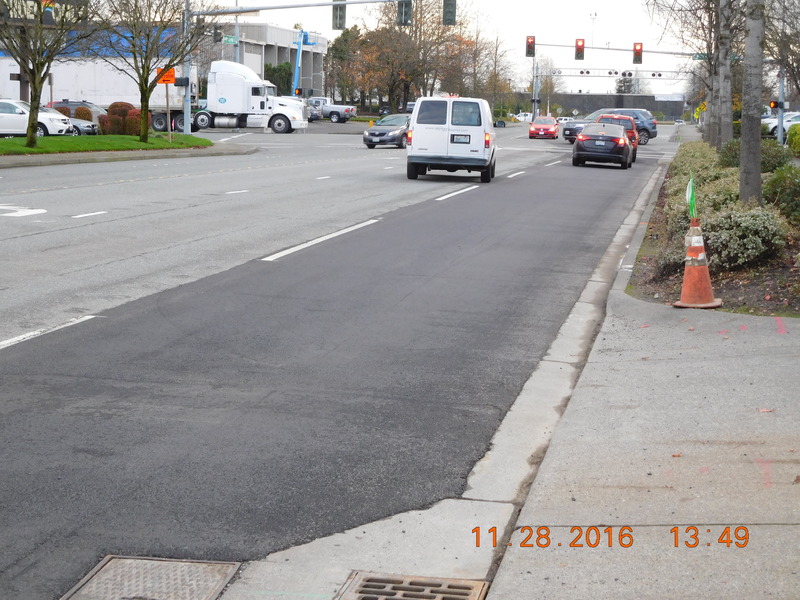 For specific questions, contact Mike Ronda, Project Construction Manager at (206) 433-7194 or via email at Mike.Ronda@TukwilaWA.gov. 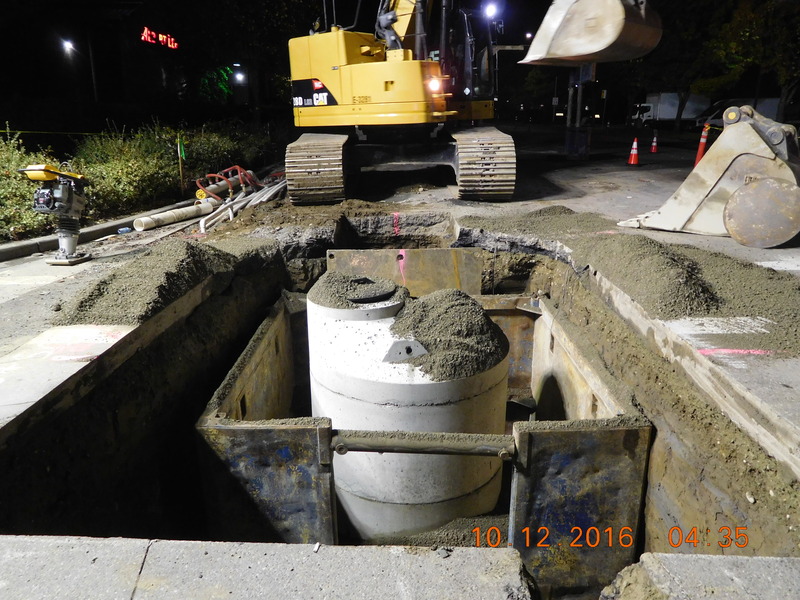 The Andover Park East (APE) Water Main & Sewer Replacement project has recently passed a milestone with the completion of all new sewer facilities and the majority of the new water main in place. 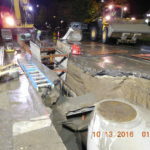 The next step is to energize the new water main, gradually swap all current water services over to the new line, place new fire hydrants and abandon the old main. 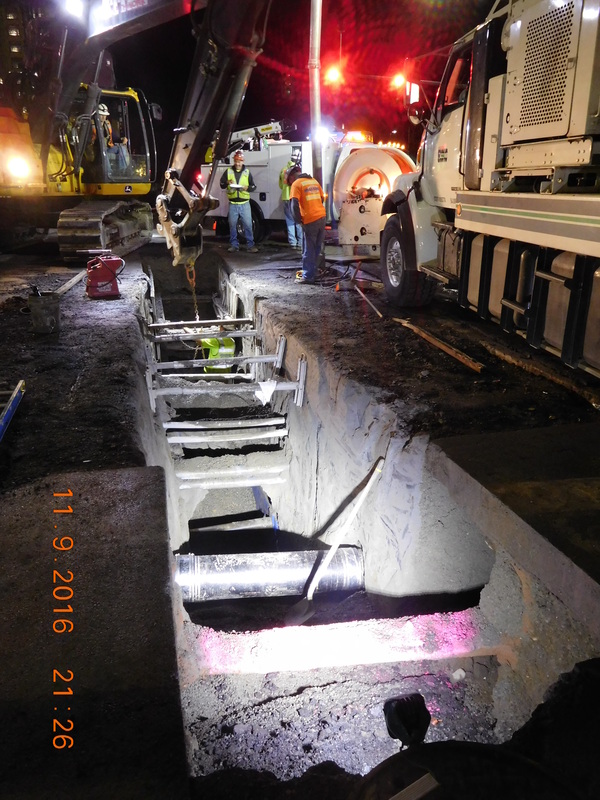 This will involve installing several road crossings throughout the project limits with significant disruption to the roadway surface. 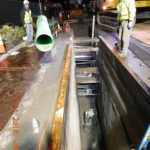 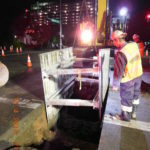 To date the water and sewer mains have been installed and the trench patched temporarily with a thin pavement section to allow traffic to continue to access the local businesses. 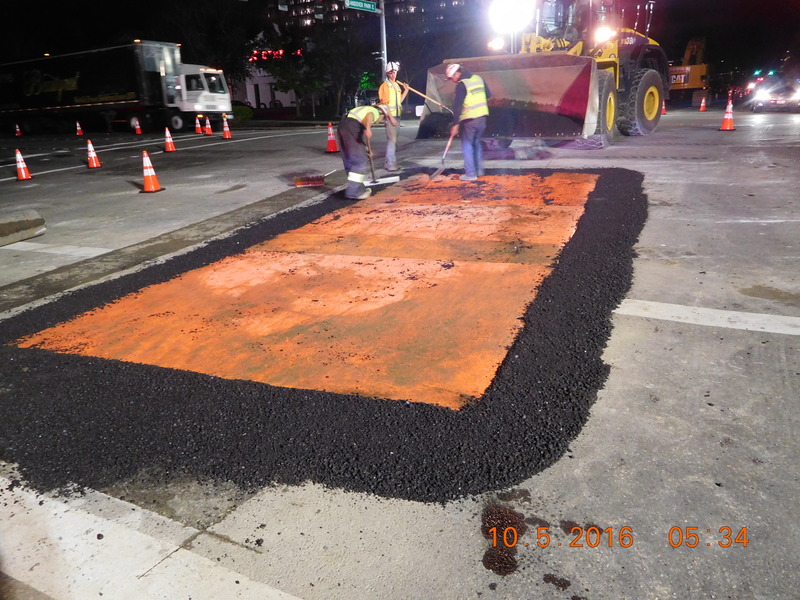 While we are aware that the roadway surface is far from perfect, this rough surface is only a temporary structure with the intent of removing all pavement and replacing it at the end of the project. 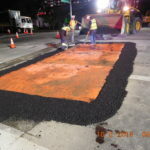 The next step prior to removing the pavement will be to repair sections of the curb, gutter and sidewalk where penetrations were required for the new water and sewer lines. 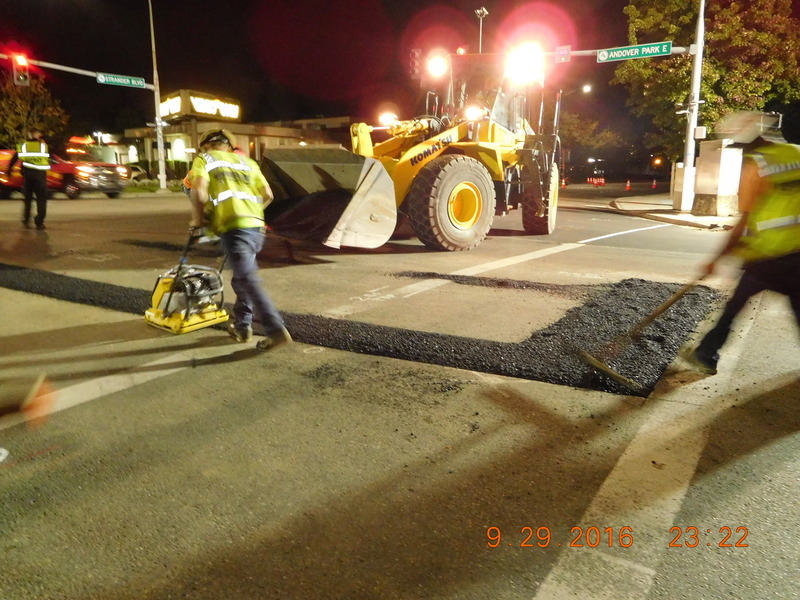 Once the new curb line has been established we will grind out all of the pavement and replace it with the final driving surface. 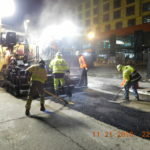 We don’t expect the final grind and pave operation to happen until later this Spring but we will try to provide additional notice to interested parties before we reach that step. 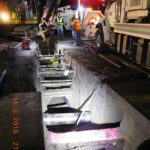 To be provided this notice, follow the directions below to subscribe to our project mailing list. 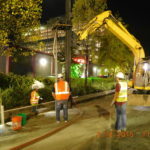 Once the final pavement is in place and the roadway striping is applied we will adjust all of the roadway features to final grade, reestablish traffic detection systems (traffic loops) and work toward completion of all remaining concrete work including various driveway approaches and sections of missing sidewalks before shifting to edge restorations prior to closing out the project. 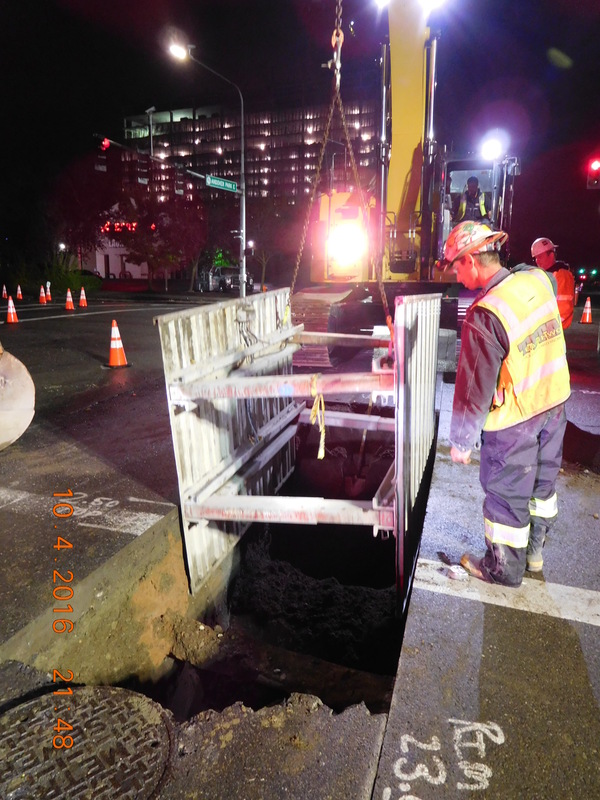 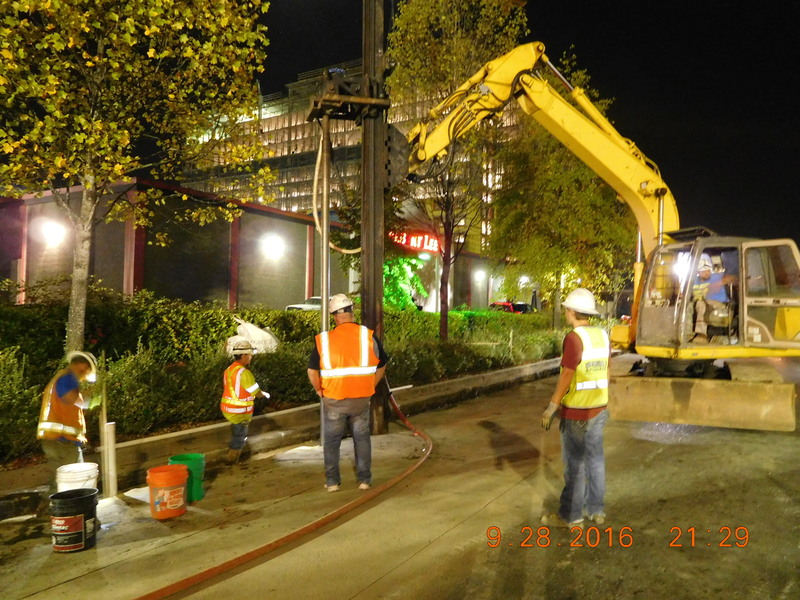 We appreciate your patience during the project and we will work hard to minimize any inconveniences caused by the construction.